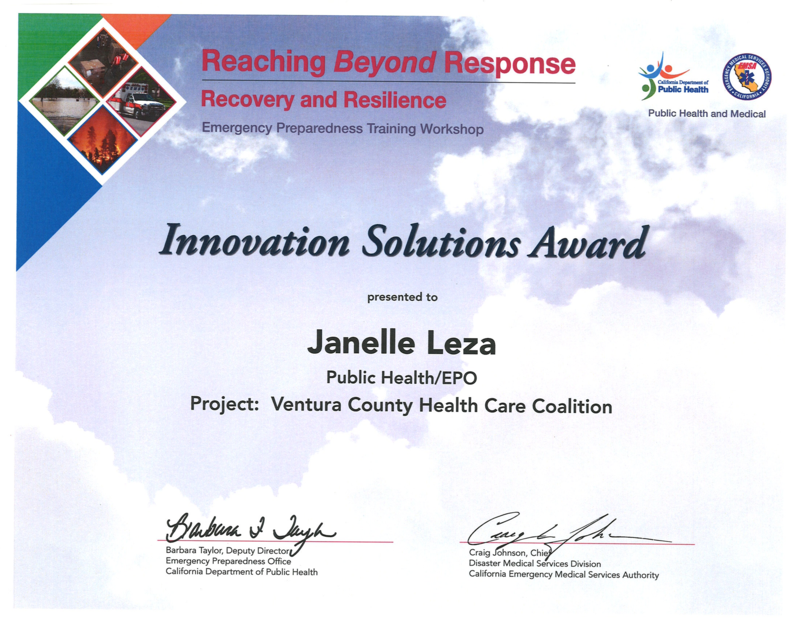 Support medical and healthcare entities to prepare for, respond to, mitigate, and recover from disasters by promoting integration, information sharing, and resource support in the Ventura County Operational Area and California Medical/Health Mutual Aid Region I. To bring the medical and health community together. Work with the appropriate level of emergency operations providers by sharing information among participating healthcare organizations and with jurisdictional authorities to promote common situational awareness. Support the needs of healthcare organizations through collaboration of coalition partners’ various Emergency Operation Plans. Meet community needs by promoting the quality of disaster patient/victim care services and improving overall healthcare response capabilities. 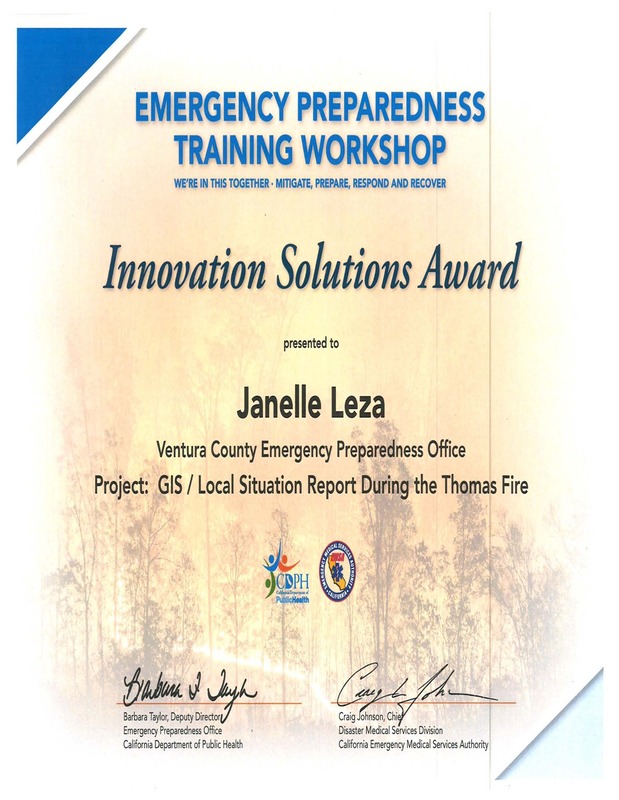 Develop and implementing effective practices including continuity planning, education, training and evaluation as they relate to emergency preparedness. Serve to strengthen and sustain the Public Health and medical response system by properly analyzing gaps. Promote healthcare providers’ capacity to anticipate the plan of care in the event of a medical surge.